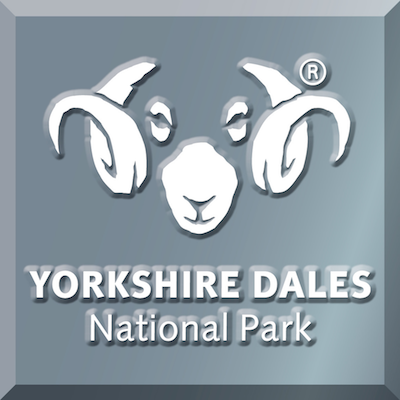 Enjoy a journey with Malham Tarn Rangers and let them introduce you to the wonders of the night sky. Booking essential. The below graphic shows if and when it will be dark at Malham Tarn Estate - National Trust on the evening of this event. Yellow areas show when the skies are not dark due to daylight (bold yellow) and moonlight (faded yellow). Click on the image for an explanation on how darkness is determined.